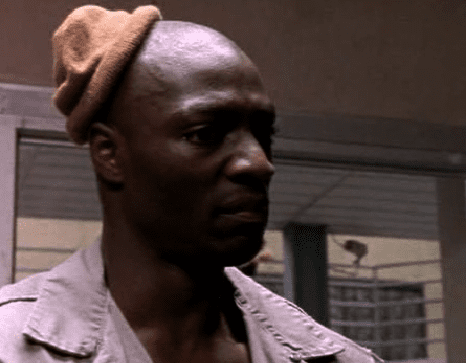 If delicious Szechuan-style lamb burgers weren’t enough, we also present to you in this post Simon Adebisi’s tiny hat. No extra charge! I’m not sure why I’m imagining you as a crotchety old man but let’s just roll with it, Grampa. 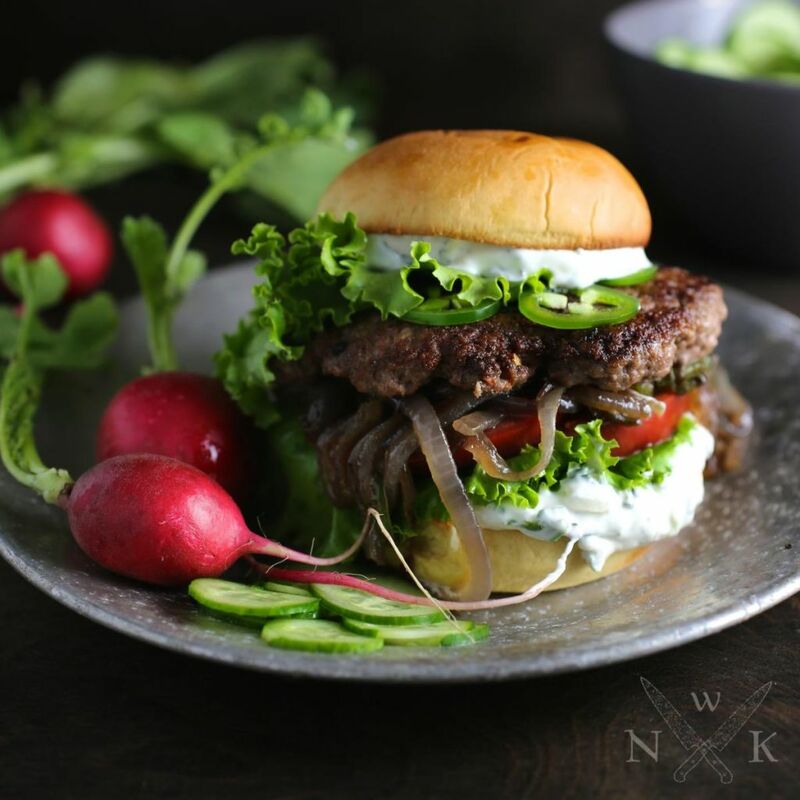 I know this burger might sound a little … fancy-pants but honestly, it’s really just plain, old tasty. For a little background, Xi’an is the capital city of Shaanxi province in northwestern China and dishes called ‘Xi’an-style’ are usually lamb-based and heavily seasoned with cumin and other spices. 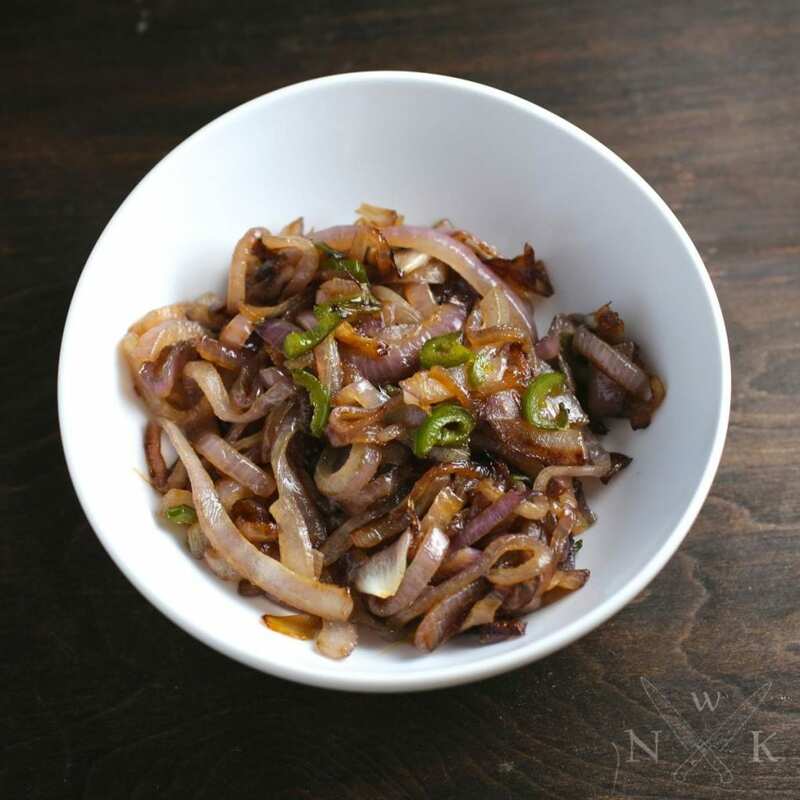 A few years ago, one of the most popular dishes in New York City was the Cumin Lamb with Noodles from a restaurant called Xi’an Famous Foods in Flushing, Queens. 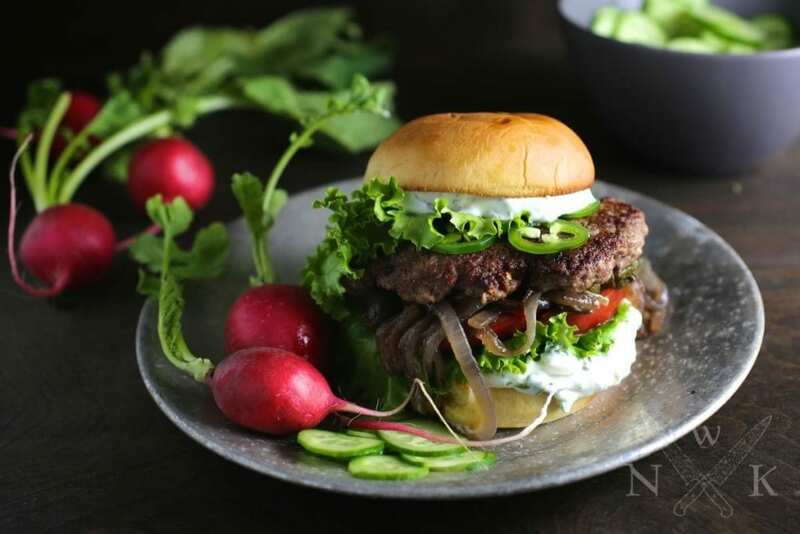 I never had a chance to try it so when I saw this recipe for lamb burgers by Peter Meehan from Lucky Peach in the New York Times, I knew I wanted to make a version of it. 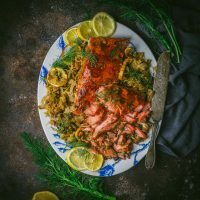 I changed the recipe just a little, adding a bit of mustard and brown sugar to give a bit of extra savoriness and added a fresh, bright herb sauce to go on top. 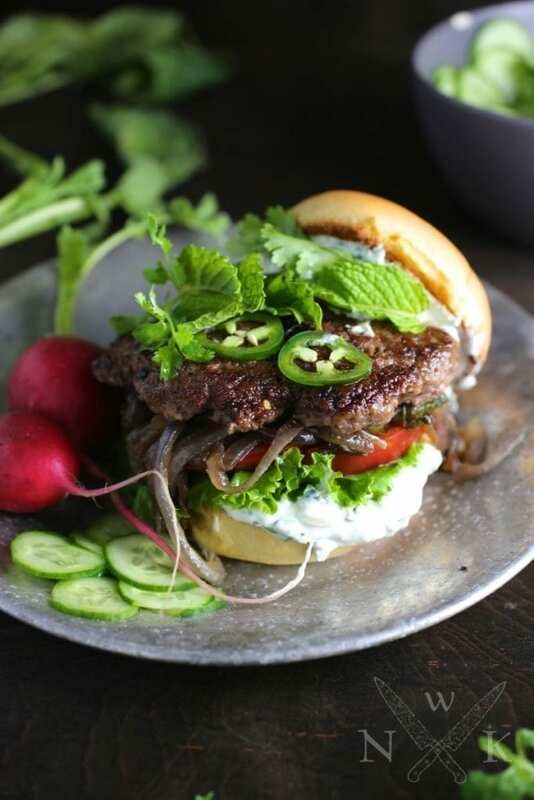 In the burger, the main flavor components are what you’ll find in just about all Xi’an-style recipes, whether it’s a stir fry, noodle dish or burger: ground cumin, Sichuan peppercorns and dried chili. 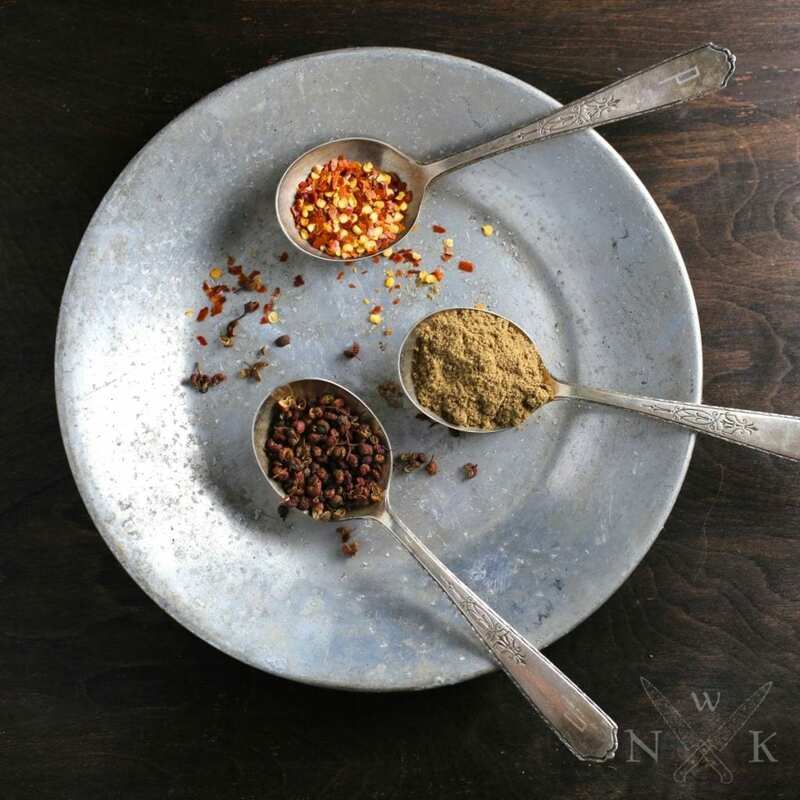 Sichuan Peppercorns, cumin and red chili flakes add tons of flavor and a little heat. You can leave out the Sichuan pepper if you don’t have it but it adds a really nice lemony flavor, more like coriander seed than black pepper. It also creates a tingly numb feeling on the tongue which is fun. The best and often the cheapest place to find spices is at an Asian market (I picked up a 6 oz bag for $3) but if you don’t have one near you definitely check out the Asian aisle of any larger supermarket, and of course there’s always the internet. Caramelized red onions and Jalapeños make a sweet/spicy bed for the lamb. Cook them until sweet and lightly browned. I like to garnish with even more fresh herbs and thinly sliced jalapeños. 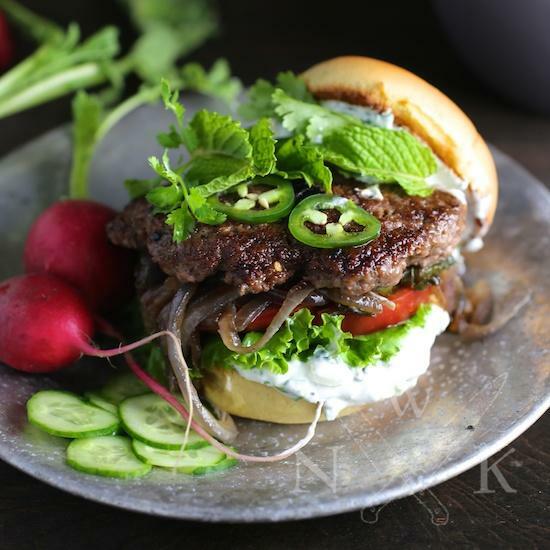 The lamb burgers sit on a bed of sweet and spicy caramelized red onions and jalapeños and the bun is slathered with a bright, zingy herb sauce that can be made with either Greek yogurt or mayonnaise (or my favorite, a combination of both). I know it sounds like there’s a lot going in this burger, and there is, but the spice is not overwhelmingly strong either in heat or flavor. 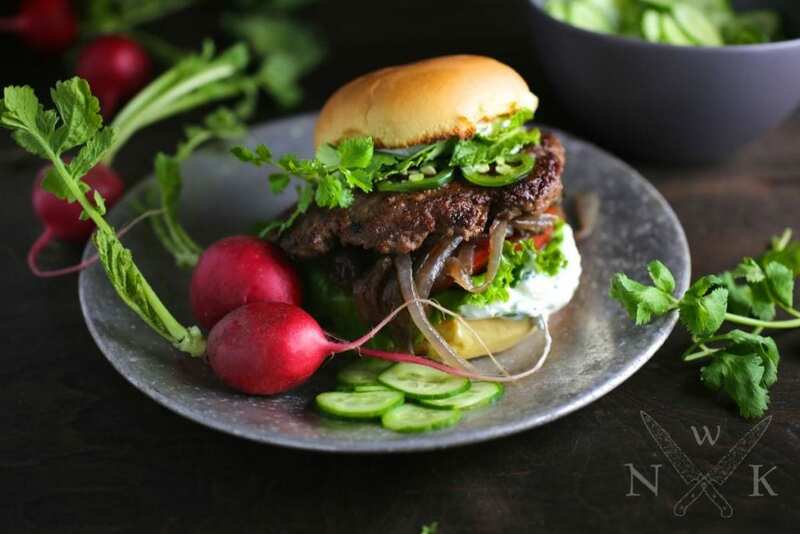 It tastes just like a really delicious, juicy, somewhat spicy lamb burger. Yum. The last thing I’m going to say is that I am officially a smashed burger convert (you know, Shake Shack style). Cooking them this way gives the burgers a dark, crispy crust and keeps the meat perfectly juicy on the inside. I also like that they tend to be smaller than the big, pub-style burgers though you could double up your patties, if you like more meat (that sound you hear is me pulling a muscle trying to keep from making a dirty joke right now). To make the Herb Mayo: Stir together cilantro, scallion, mint, lemon juice, lemon zest, and yogurt (or mayonnaise) until combined. To make the burgers: Combine the lamb, cumin, Sichuan peppercorns, chile flakes, sesame oil, sugar, mustard and salt in a large bowl. Mix gently until spices are evenly distributed but try not too compress the meat too much. Form into four equal-size balls, cover with cling film and hold them in the refrigerator while you cook the onions. Preheat a large cast-iron or other heavy-bottomed skillet on medium-high. 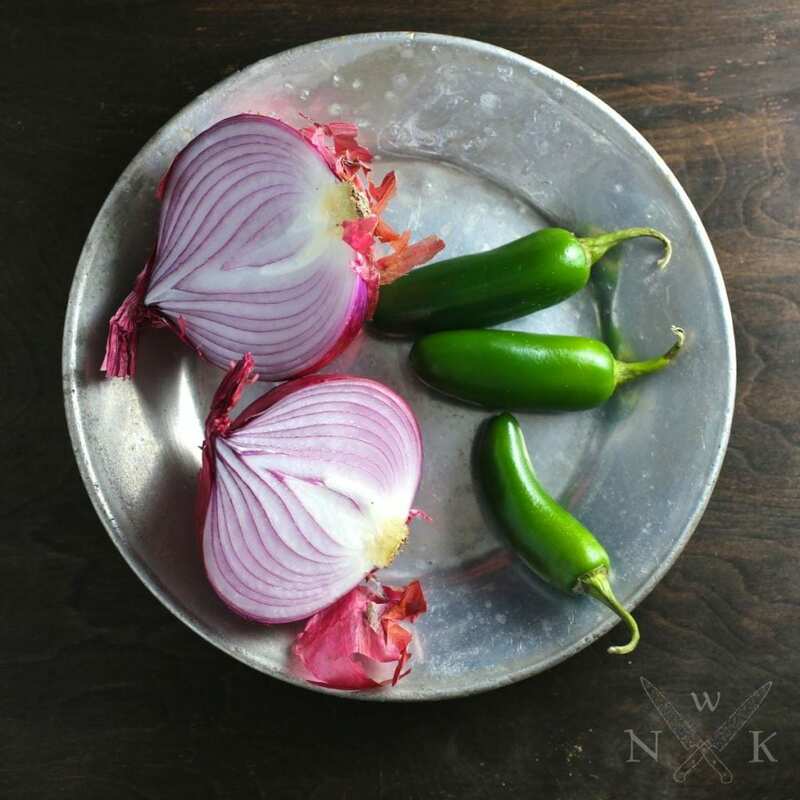 Add 1 tablespoon oil to the pan and sauté the onions and jalapeños until brown and fully cooked, approximately 10-15 minutes. Remove from pan and set aside. 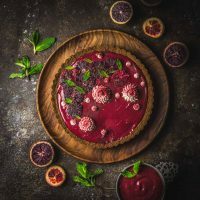 In the same pan, turn the heat up to high and add the second tablespoon oil. Place the meatballs in the pan with several inches of space between them (use two pans or cook in batches, as necessary). Use a wide, stiff spatula (or the bottom of a pot) to smash the balls into flat patties, about ½ inch thick. Cook until the bottom of each patty has formed a deep brown crust, approximately 3 to 4 minutes. Flip each patty, and cook through, approximately 3 minutes for medium. Slather herb sauce onto both sides of each bun, add some caramelized onions on the bottom buns and place a burger on each. Top with extra cilantro, jalapeño, lettuce and tomato, if desired. 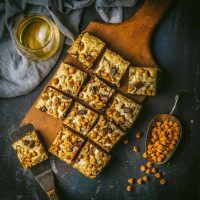 I love your blog/site and look forward to trying this recipe. 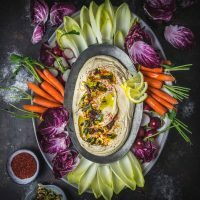 Hi do you think I could make this with beef instead?? Ground lamb isn’t readily available where I am. Thanks! Yes, it works very well! We made it with beef a few weeks ago and it was great.